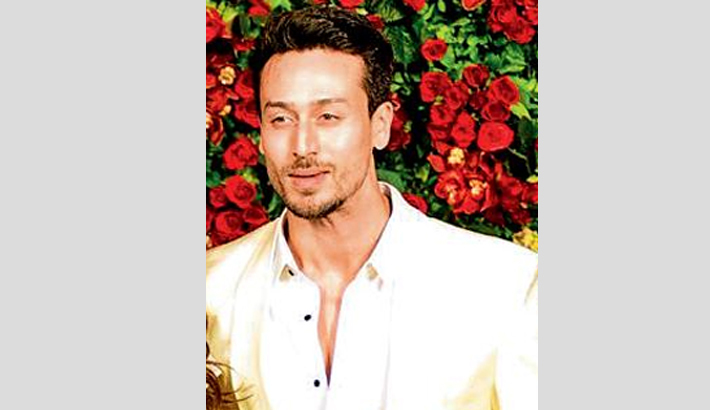 A month after they were announced as the faces of a leading aerated beverage, Tiger Shroff and Disha Patani shot for the commercial over the weekend, reports Mid-day. A source reveals, "The commercial was shot over three days in the exhibition centre at CIDCO in Vashi. It's a trendy hip-hop number that also features Badshah. Since Tiger and Disha are known for their quick moves, the ad has been conceived as a dance-based one, with an added emphasis on action. It also has 300 dancers matching steps with the stars." It may be recalled that Shroff and Patani had faced flak for agreeing to endorse the cola brand despite being fitness enthusiasts.